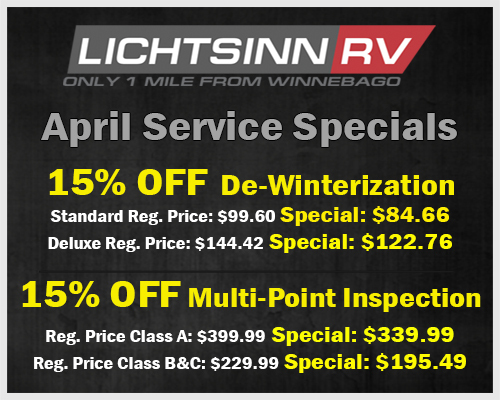 service completed by the end of May to take advantage of this Offer! Tax is not included in this offer. 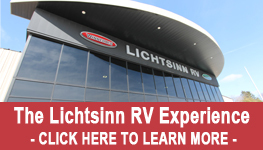 Contact RV Service at 1-800-343-6255 for more details on this offer.